Waymo has made a point of going in-house for the core technology of its self-driving system, which is something it has talked about specifically around its sensor suite in the past. The company revealed today that it also built its own compute hardware for sensor fusion and autonomous decision-making, pathfinding and more – and it’s working with Intel for the chips that power that onboard computing capability. 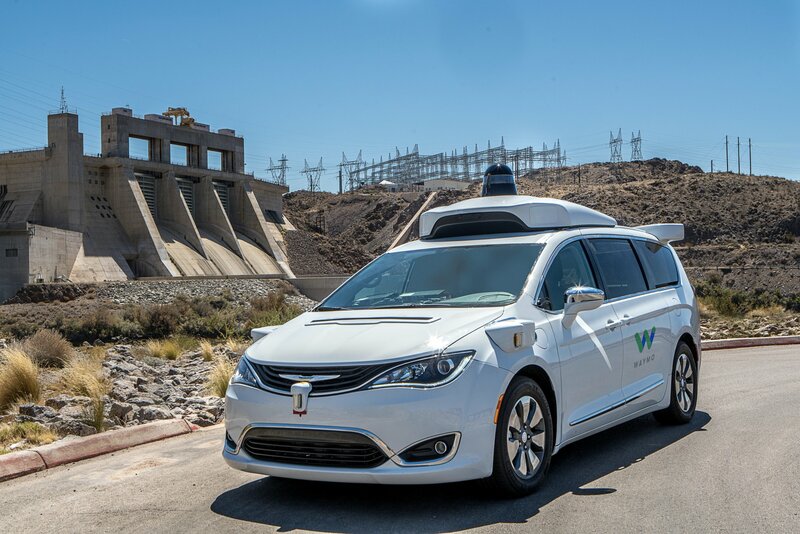 Waymo’s autonomous Chrysler Pacifica minivans, its latest generation self-driving test platform, have Intel -based compute for everything from connectivity to sensor data processing, which is what provides the basis of their autonomy, which allows for self-driving even in city conditions. Intel says it’s also going to work with Waymo on increasing the system’s overall power and efficiency in order to help it achieve true Level 4 and 5 autonomy across driving conditions in real-world applications. This is another example of Intel’s drive to be at the forefront of autonomy and self-driving; already, it represents a significant portion of the chipmaker’s business, even though many typically associate their core skills as being focused in the PC business. In fact, through its work with Waymo, which began back in 2009 when it was still Google’s Self-Driving Car program, Intel’s chips have helped process data for Waymo resulting from more cumulative autonomous miles driven than any other test fleet currently in operation. While Waymo has made use of Intel tech in some form or another for nearly a decade, their most recent collaboration brought the two companies closer together, Waymo tells me. The two companies collaborated at the design stage when developing Waymo’s unique compute, which it built from the ground up specifically for its in-house sensor stack and self-driving software architecture. In the increasingly competitive self-driving technology market, Waymo has a couple of key advantages, including its many years of experience working on the problem. But its in-house hardware, sensor suite and computing capability may end up being its biggest edge, since that allows it to uniquely tailor all aspects of the system for maximum effectiveness (which is what Apple does with its consumer tech gadgets). In a market that increasingly looks like it’ll have a range of suppliers seeking to offer off-the-shelf systems and components, Waymo owning its own sensor and compute tech could be a major distinguishing factor. If one member of the field is likely to stand out from the rest once autonomous driving matures, owning more of the stack is a good candidate for something that helps one solution stand out from the rest in terms of efficacy, efficiency, user experience and more.